In 2017 the occupied Crimea fallen to the 14th place from the TOP-20 leaders of the most popular tourist requests in the Russian segment of the Google search engine. Authors of the Travel Hub Russia travel blog had reached such a disappointing conclusion by analyzing Google requests for the 2016th – the first quarter of 2017, the propaganda website crimea.ria reports. Russians have been searching for information about travel to Moscow, St. Petersburg, Sochi and Anapa during the last year and a half. The second place in popularity after the domestic tourism directions was occupied by Turkey and the third one by Thailand; Italy was on the fourth place and Spain was on the fifth place. Crimea, the former leader of requests in 2015, went down to the 14th position. At the same time, the top three resort requests since early 2017 differ in Russian search engine Yandex. Turkey returned on the first place from 14th in 2016. Cyprus occupies the second place and then Abkhazia follows. However, Crimea lost its prime position in this rating also. It went down from the first place in 2016 to the third line, giving way to the Krasnodar Territory and Sochi. Earlier QHA reported that the tourist flow to the Crimea had decreased by 15-20% at the beginning of the season in 2017. 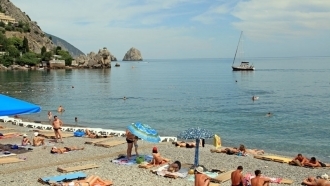 The occupation authorities of Crimea have already recognized that today's price level and its growth discourage tourists. 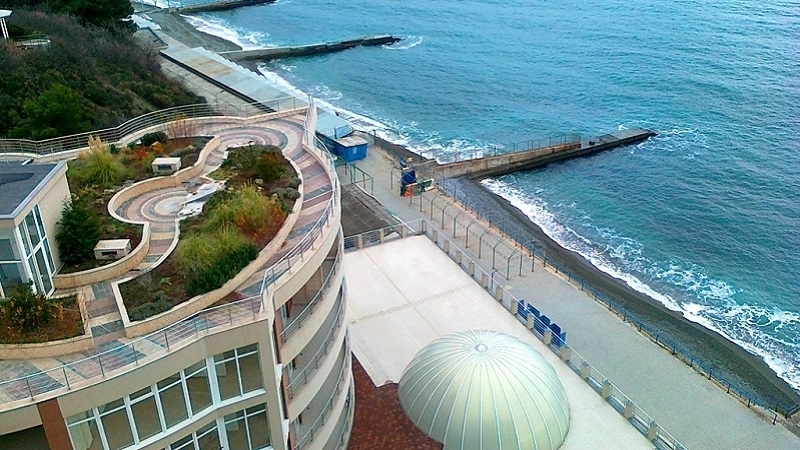 Rest has become by 50% more expensive in the annexed peninsula over two years.